Directory of 8206 listed auctioneers and sellers. Register today to get an early access and start selling on our live auctioning platform. Register now and create a seller account to list your auctions and your lots on Auctionex. Directory of 8206 listed auctioneers and sellers. One stop where buyers and sellers can meet. Featured auctions Live and upcoming. by Jeff Martin Auctioneers, Inc.
Buy & Sell on Auctionex. One stop where buyers and sellers can meet. 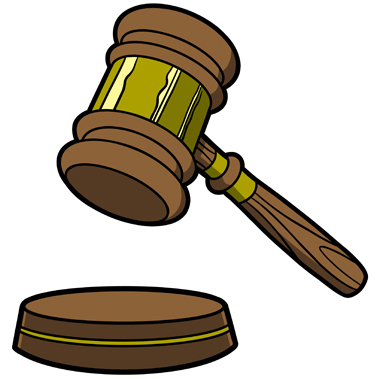 Auctioneers can reach more bidders interested in their items and bidders get to know about worldwide auction events. Increase the value and yield of your sales by reaching more bidders and attracting them to your auction events. Bid on items in worldwide auction events and reach bidders easily. 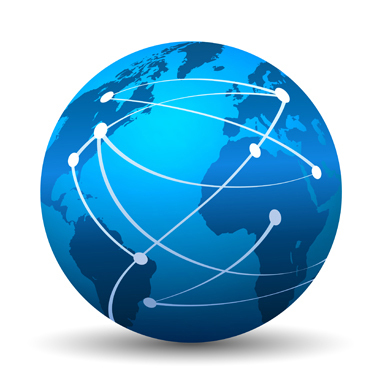 Remove the barriers preventing you from reaching customers globally.